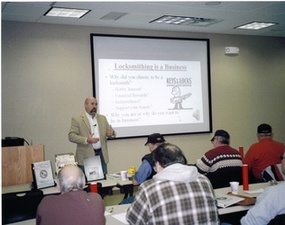 FREE Locksmith Training Program - Register Today for Instant Access! THE REGISTRATION PAGE INDICATES THAT YOUR NAME IS OPTIONAL. IT IS NOT! 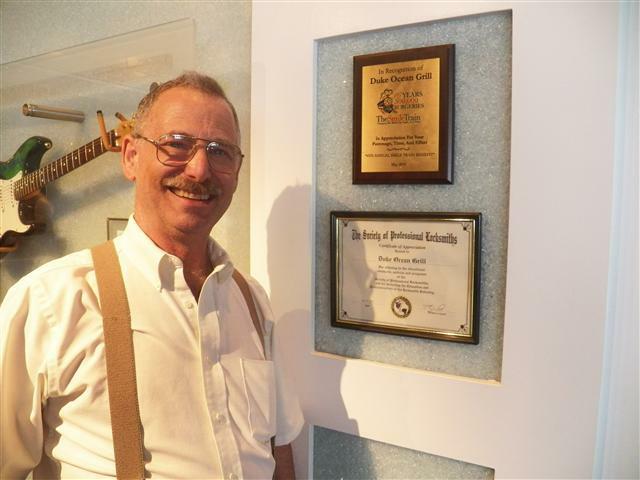 "The Society of Professional Locksmiths (SOPL) promotes the educational advancements and economic interests of its members. It is committed to improving conditions and raising standards through the delivery of education and peer review. ​It is a professional organization that embraces all levels of skill and expertise. Through education and support, the Society provides its members the skills needed to succeed. The SOPL provides a voice for its members who are faced with unreasonable entrepreneurial interference." The SOPL is the pioneer of complete and blended online training courses. We provide a cost effective pathway for occupational development and success. 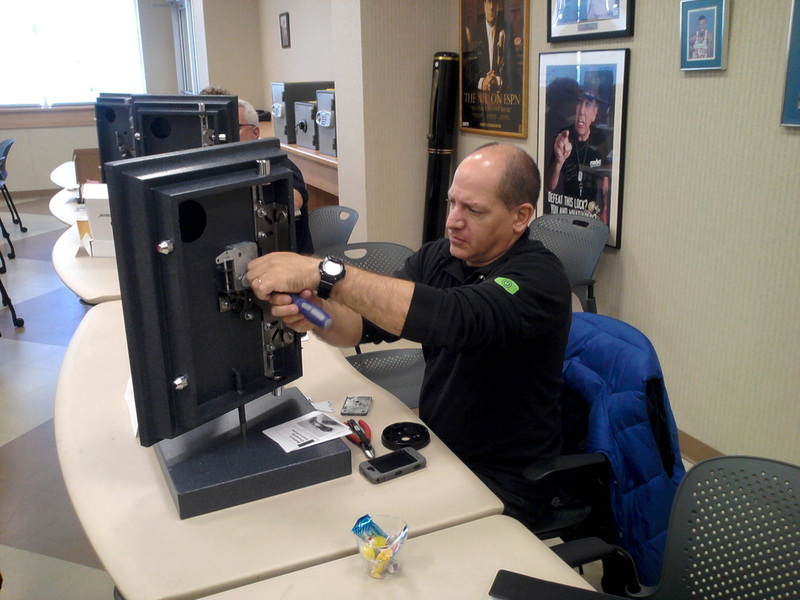 Certification testing is provided to prepare for, employment placement, job advancement, professional development, locksmith licensing, and security services. Manufacturers and businesses are seeking qualified professionals to service and install their products. The SOPL creates strategic relationships to help you succeed. I got more out this site in one day, then I got from several years of memberships in other associations. This is exactly what the industry needs, a spark! It reminds me of revolutionary thinking, forward thinking, and just plain thinking! You hit this one out of the ballpark! I feel the profession is better served by the Society of Professional Locksmiths. I started the online classes! There is a lot of good learning material. Very complete. As a past teacher in the public school system, I can honestly say that this entire program is fantastic! The printed course material is very professional and the online testing is exactly what is needed. I grade this program with an A+ !! On line training is the future and from what I can see you are the first to really offer it in the locksmith industry to which I say my hat is off to you. The SOPL is great! I appreciate the quick and helpful response times with my questions. This has saved me a lot of time and money! I took the Key Blank Identification course today and I'm freakin' jazzed! I learned so much! This freakin' rocks! I love the training already and can't wait to get time to do the next lesson! We Cost Less & Deliver More! Our members receive more value for their membership dollars. Click the audio player below to learn more.